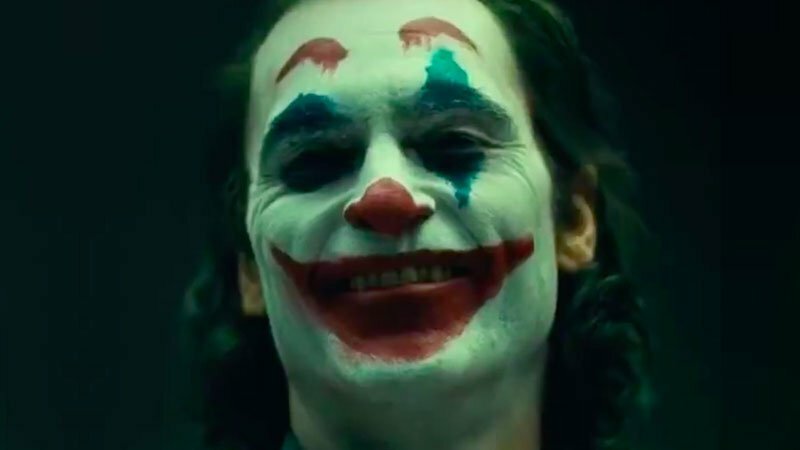 Some new set photos from the upcoming Joker movie have arrived online featuring Joaquin Phoenix as the titular Batman villain in a garish suit, but fairly typical clown makeup. 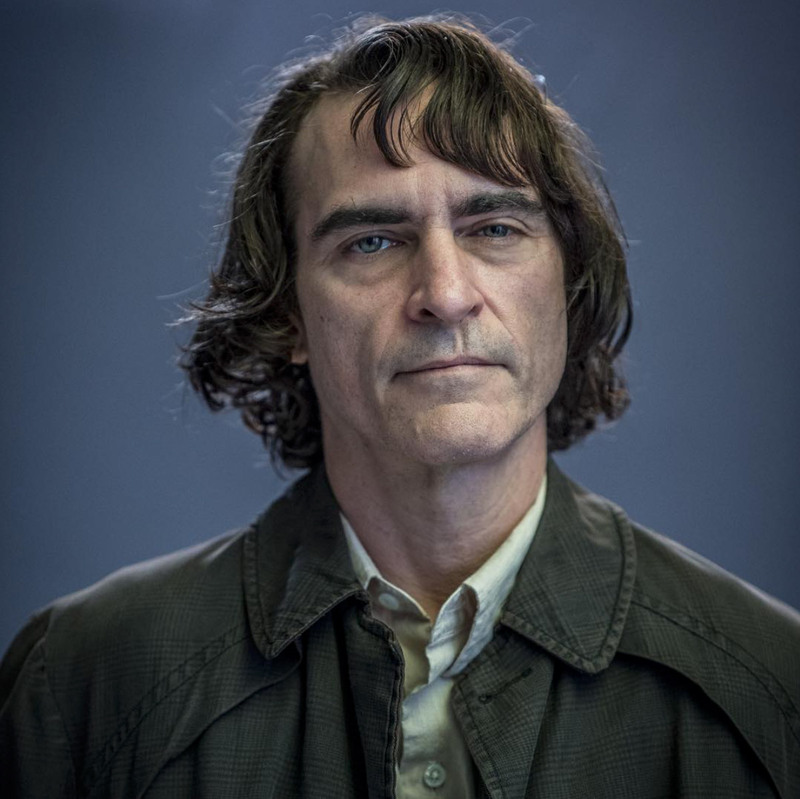 Others show him as his alter-ego, Arthur Fleck, looking relatively normal, while one has two cops sitting on their car looking onward. You can check out all the photos over on JustJared.com. Todd Phillips (War Dogs, The Hangover trilogy) directs from a screenplay he co-wrote with writer Scott Silver (The Fighter), based on characters from DC. The film is being produced by Phillips and Bradley Cooper under their Joint Effort banner, and Emma Tillinger Koskoff. It is executive produced by Richard Baratta, Joseph Garner and Bruce Berman.